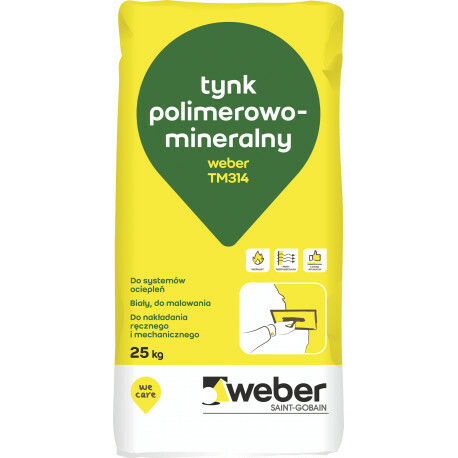 The polymer - mineral plastering mortar TM314 is a factory-made dry plaster mix, supplied in sacks, ready for use after prior mixing with water at the construction site. 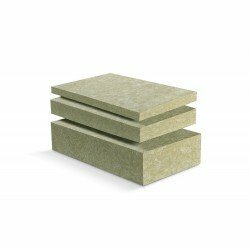 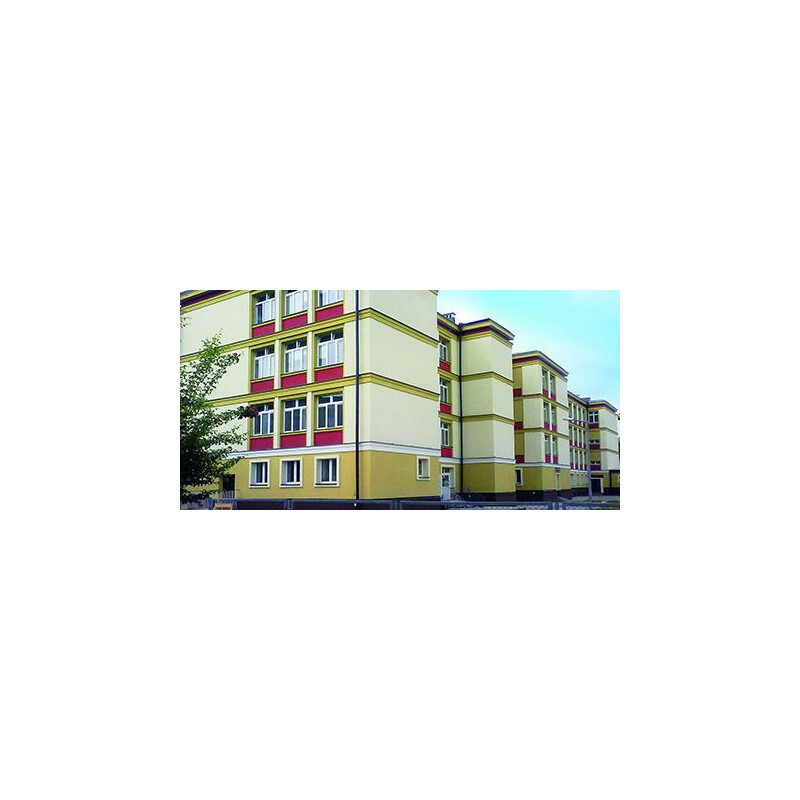 The product is based on cement and lime binders as well as mineral structural aggregates. 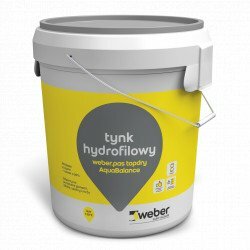 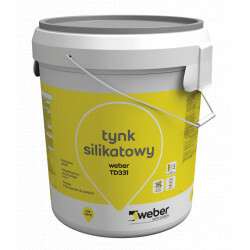 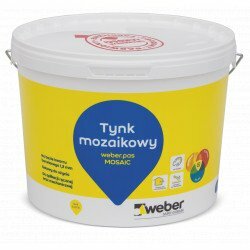 The plaster is intended for double painting with Weber facade paints.